Press Release (ePRNews.com) - HOLLYWOOD, Calif. - Apr 11, 2018 - X ROADS TV announced today Richard Williams has been named Vice President, Investor Relations. He will lead outreach to prospective shareholders and manage the company’s Investor Relations team. Mr. Williams will also lead X ROADS TV’s Global Communications team. Prior to becoming Vice President Investor Relations Mr. Williams previously held CEO positions in several pioneering U.S. based companies including Virtual Campus, Inc., Universal integrated Systems, Inc. (UiS), and Rich-Millenium, Inc. (RMI). He has traveled extensively in the US and abroad raising capital and increasing market share for companies. “I am pleased to announce Richard Williams as Vice President Investor Relations. Richard’s extensive financial skills, experience with capital finance planning, and extensive business relationships make him the ideal candidate for such a vital role as Vice President Investor Relations,” says X ROADS TV CEO, Sharifah Hardie. 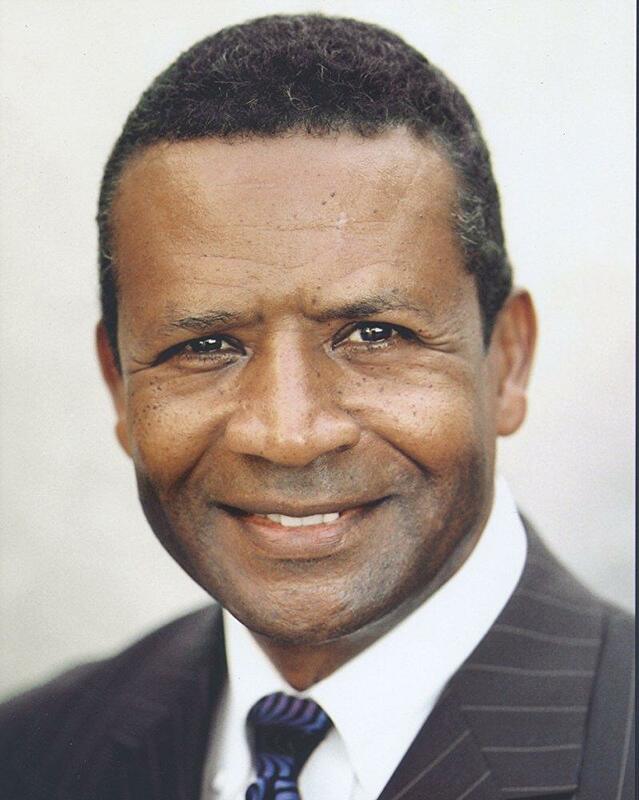 Mr. Williams previously held the position of: Honorary Consul General Elect for the Republic of Uganda to California. This was a non political position sanctioned through the Uganda Investment Authority (UIA), it was a Trade Representative position administered by the UIA in Uganda and Trade Agencies in the State of California; it did not involve the Uganda Embassy. Mr. Williams led several Trade delegations of California to Uganda, some individual members established and initiated trade relationships that are still presently active. Disclosure: All statements provided herein are considered “forward looking statements” and any future events that may impact projects in collaborative production from either or both companies are unexpected and/or unintentional. Any information released regarding any projects in pre-production is subject to change without notice to both the media and public.